Mopars at the Beach is an annual event held in Myrtle Beach, SC. Mopar enthusiasts from all around gather during this multi-day event to share their passion for the Mopar brand. 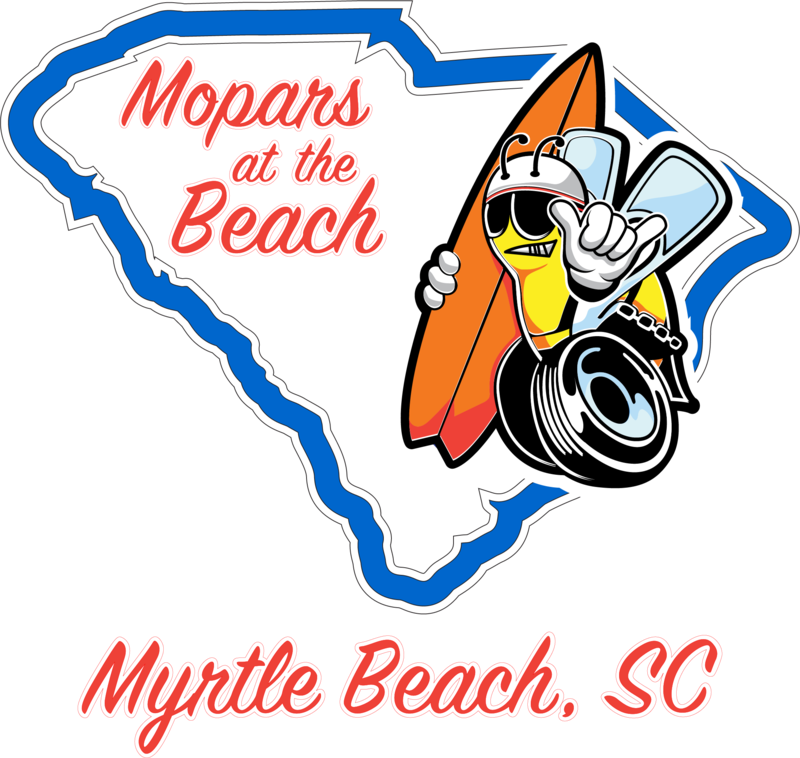 The annual event is sponsored by Coastal Carolina Mopars, a 501(c)(3) non-profit car club, and all proceeds from the event go to help support three local charities, Quilts of Valor, Teach My People and Lowcountry Food Bank.